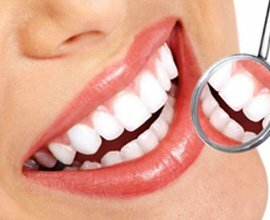 The science of periodontology, which is a branch of dentistry, studies the periodontium – its structure, function, the diseases that affect it, etc. The word’s components literally translate as ‘around’ (perio) and ‘tooth’ (dontium). The main aim of periodontology is to take steps to retain your own teeth and avoid complicated surgical procedures. Periodontology is inextricably linked to implantology. The periodontium is an active set of tissues connecting the teeth to the body. Its structure and function are complex and can be damaged by the microorganisms found in plaque and tartar. 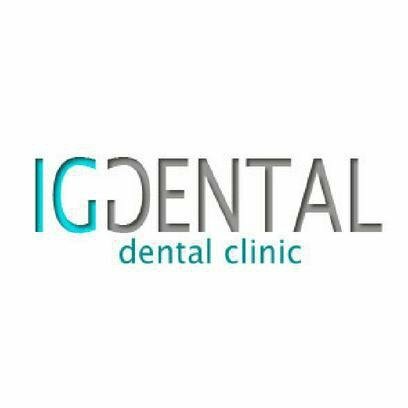 Periodontal diseases are a common occurrence, with around 90% of people in their thirties suffering from some periodontal condition or other, such as gingivitis, periodontitis, etc. 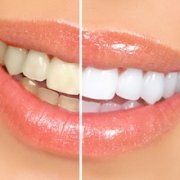 They are also one of the most common reasons for tooth loss. 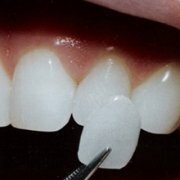 Patients often do not realise how serious these diseases are and misidentify them as bleeding of the gums. 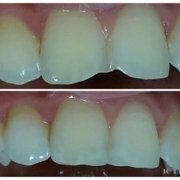 Perfect oral hygiene and tartar and plaque removal every 6 months is required to arrest the loss of the tooth-supporting structure. In advanced cases, additional treatment procedures may be necessary. For your perfect periodontal health, our dentists perform the most modern procedures, including deep laser curettage. 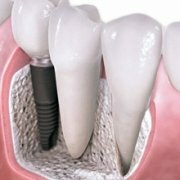 Laser curettage is one of the most modern procedures used to treat periodontitis. In this procedure, the ‘pockets’ formed as a result of the pathological process are treated with laser, thereby removing pathogens and changed tissues. Laser treatment is painless and usually does not require the administration of anaesthesia.